Glucose is the most widely distributed sugar in living organism. It is used as an energy source in most organisms, from bacteria to humans. The Glucose we offer is derived from NonGMO sugar beet. 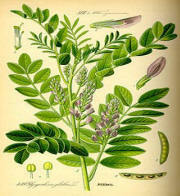 Licorice is native to South America and most part of Asia. Licorice (latin name: Glycyrrhiza glabra) sweet flavour are extracted from its roots, and has been used in Europe and Middle East for candies. .
Licorice sweet usage are restricted to no more than 2 mg/kg/day of pure glycyrrhizinic acid. 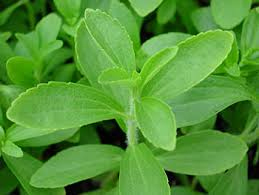 In Japan, stevia has been widely used as a sweetener for decades, but FDA approved for usage of stevia as food additives in 2008, while the European Union only approved stevia as food additives in 2011. Xylitol exists naturally in low concentrations in fruits and vegetables. Commercial production of xylitol today comes mostly from xylan extracted from corncobs. Xylan is hydrolyzed into xylose and then catalytically hydrogenated into xylitol.